Follow these steps to ensure time can still be tracked from Karbon and stored in TSheets. Delete any unwanted codes in TSheets. 4. 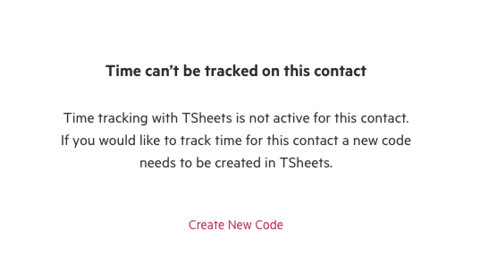 A new code can then be created, which will re-link the item to TSheets and allow time to be tracked.